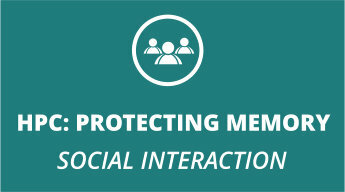 Millions of cases of dementia can be prevented. 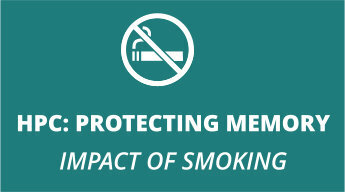 Up to 50% of cases of dementia are due to modifiable risk factors1. 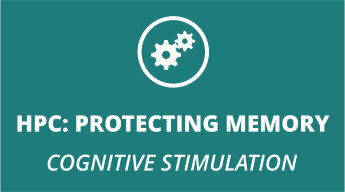 The ‘Protecting Memory’ Series of courses are designed to increase understanding on how memory can be protected. 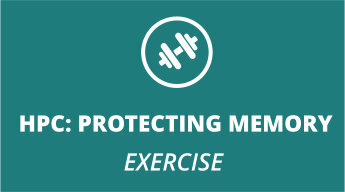 An understanding of factors that protect memory and reduce the risk of dementia. 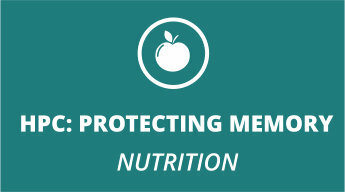 Resources to reduce the burden of dementia and promote healthy aging. Relevant information that has the potential to improve clinical care and reduce the burden of dementia.